Features: LPT & USB Dongles. Multiplatform dongle. Keys ITHEA consist of a microcontroller with its OS (management software), integrated memory, so that the Editor stores its data in files. 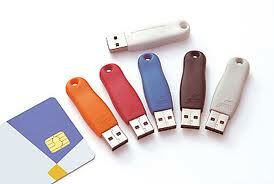 Description: Actikey dongles emulated is individual. If you have Actikey dongle and you want to help this project, please contact us.